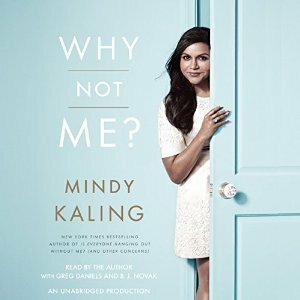 I'm still listening to and enjoying Why Not Me by Mindy Kaling. If you're a fan of The Office and/or The Mindy Project, I highly recommend it. 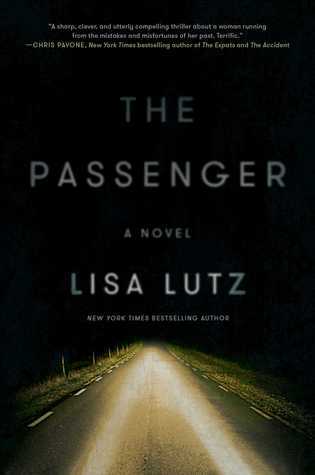 The Passenger by Lisa Lutz. I haven't actually started this book yet, but it's on my nightstand ready to be read. 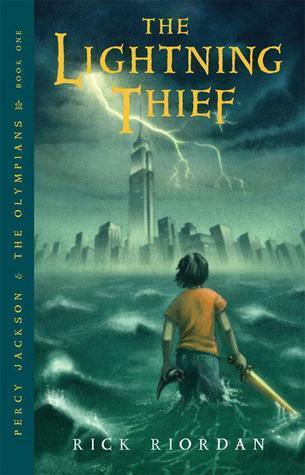 Percy Jackson and the Lightning Thief. I had been reading this book with my kids over the last few months. This is a book that we all enjoyed. Rick Riordan is a master storyteller. 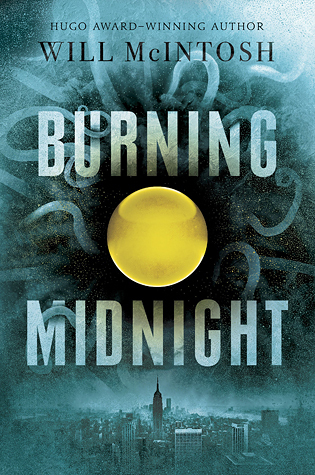 Burning Midnight by Will McIntosh. Review coming soon. I'm still watching season one of Gilmore Girls. I didn't get to watch it very much this week because of work and other obligations. I can't wait to watch more. 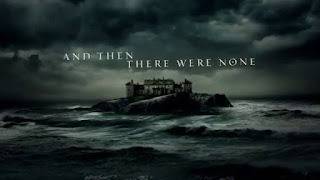 And Then There Were None was the first Agatha Christie book that I ever read. 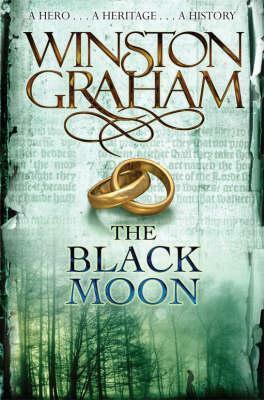 So I was really excited to learn that they were remaking this book into a film. As far as I can remember, it went along with the book fairly well. I've pretty much let this ball drop in this area of my life. Of course, with everything going on I don't feel too badly about this. I've decided to not let it bother me. After all, reading should be relaxing and not stressful. 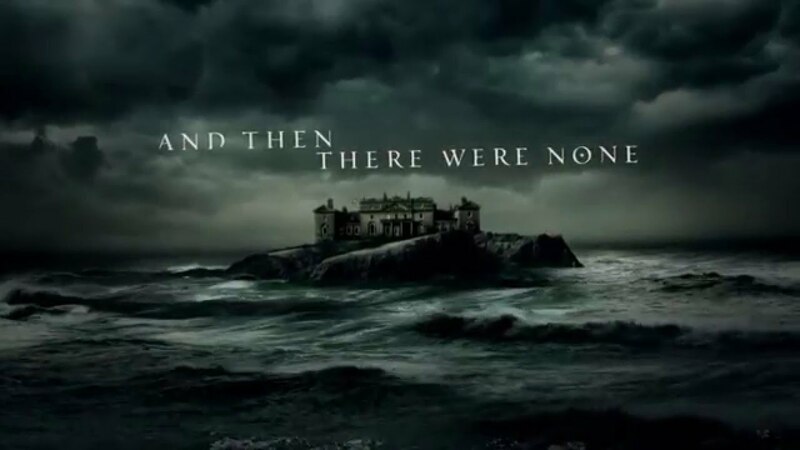 Did anyone else watch And Then There Were None? If so, did you like it? Authors, we want to help you promote your book!